K-Gr 3 –This unique picture book explores how Holden, a Navajo boy with a dramatic imagination, navigates through a typical school day in a rigid residential school. 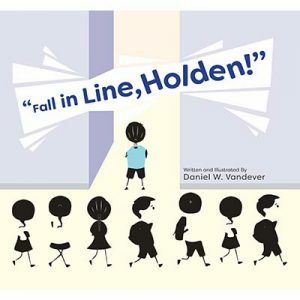 VANDEVER, Daniel W. Fall in Line, Holden! illus. by Daniel W. Vandever. 32p. Salina Bookshelf. Jul. 2017. Tr $21.95. ISBN 9781893354500. 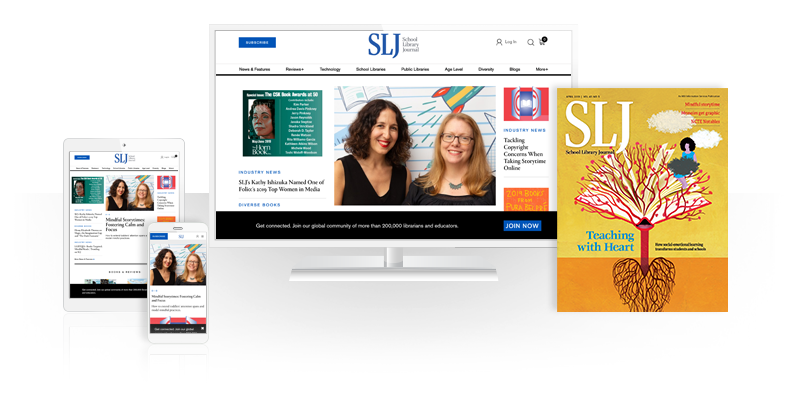 This review was published in the School Library Journal April 2018 issue.